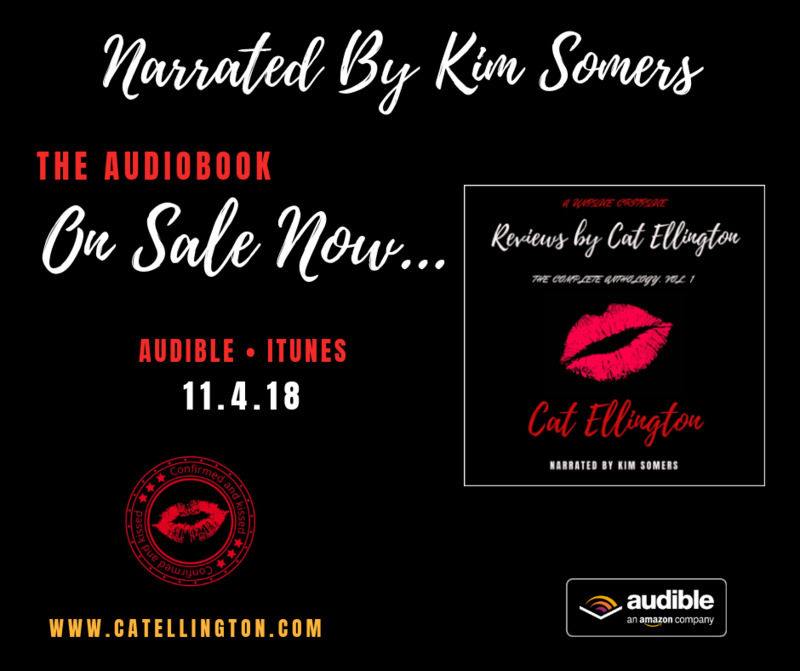 Reviews by Cat Ellington: The Complete Anthology is a collection of nonfiction books authored by Cat Ellington. With the first volume in the series debuting on 2018-04-28, the distinctive series, set in the Language Arts & Disciplines, is proudly produced under the Quill Pen Ink Publishing imprint. Concerning the cover art for my brand new nonfiction book series, Reviews by Cat Ellington: The Complete Anthology, it had been my initial idea to feature a collection of watercolor flowers in the bibliography's cover art details. But unfortunately, those plans were forced to change as I was unable to secure the specific art effects that would have been required. 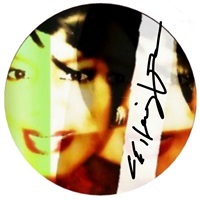 Originally a weblog designed to publish my sizable collection of literary analyses, Reviews by Cat Ellington are now available in a nonfiction book series appropriately titled, Reviews by Cat Ellington: The Complete Anthology. 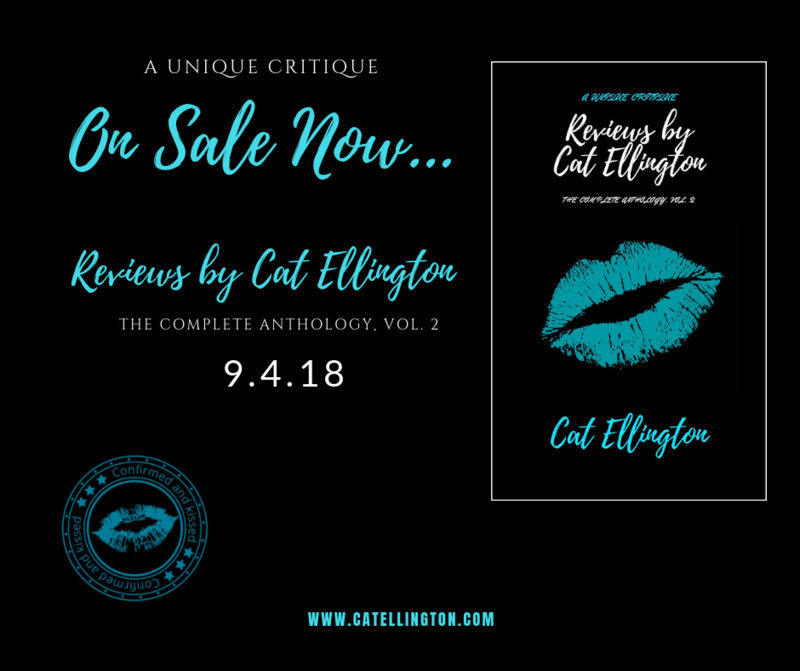 Created to produce (50) literary examinations per volume, Reviews by Cat Ellington: The Complete Anthology debuted with the release of Vol. 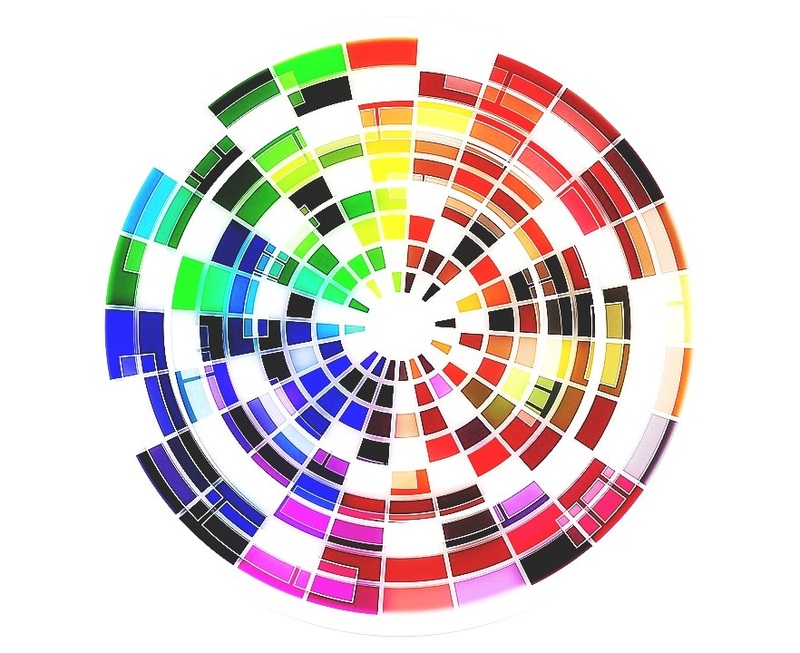 1 in April of 2018, and is an imprint of Quill Pen Ink Publishing. Copyyright © 2019 CatEllington.com. All Rights Reserved.